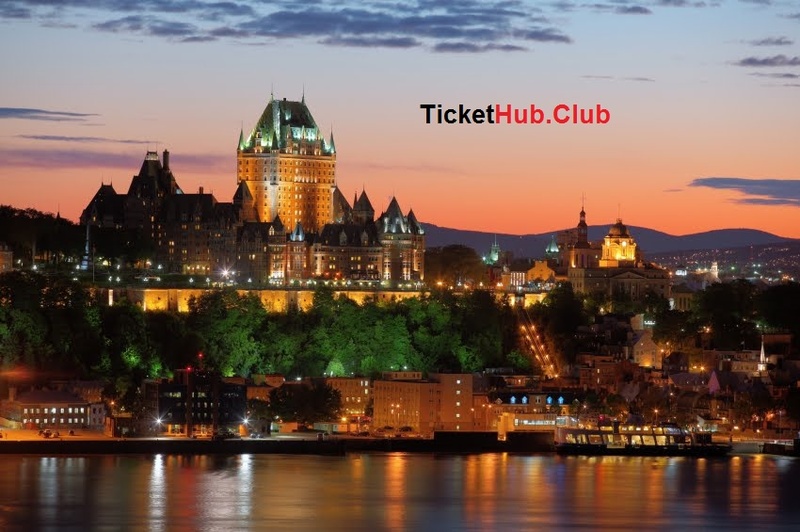 Ticket Hub is secure place to buy Quebec City concerts, theatre, festival and sport tickets with 200% money back guarantee. Quebec City in Quebec - Canada, A UNESCO World Heritage treasure, is walkable and safe. Stroll the only walled city north of Mexico and its cobblestone streets. It's the one of most wonderful city in the Canada! With all the lights and decorations, Québec City looks like a real entertainment Village. The friendly atmosphere and affable locals add to the European charm. You'll find horse-drawn carriages, street entertainers, singers, artists and public events. Do not worry, Ticket Hub is expert for Quebec event tickets. You will get largest inventory of concerts, sports, festival and theatre tickets with 200% money back guarantee. On Ticket Hub, you will find guaranteed secure payment system. So no worry, just go online and buy any event tickets for Quebec city at lowest price possible in the market.